50 x adhesive cleaning cards. 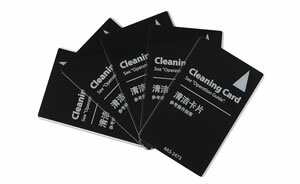 10 x pre-saturated 'T' cleaning cards. 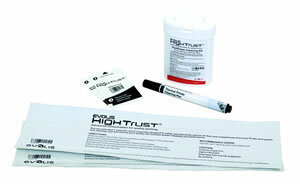 Pack of 5 adhesive cleaning cards. 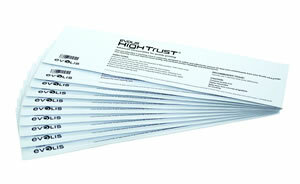 5 x cleaning cards, 5 x cleaning swabs, 40x cleaning cloths. 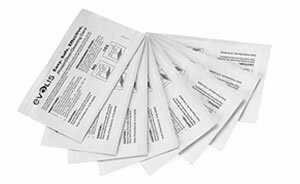 Pack of 50 pre-saturated cleaning cards. 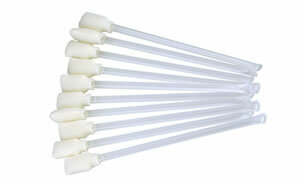 Pack of 25 cleaning swabs. 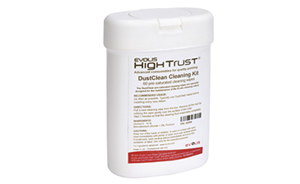 Pack of 40 cleaning cloths. Isopropanol cleaning kits for plastic ID card printers.